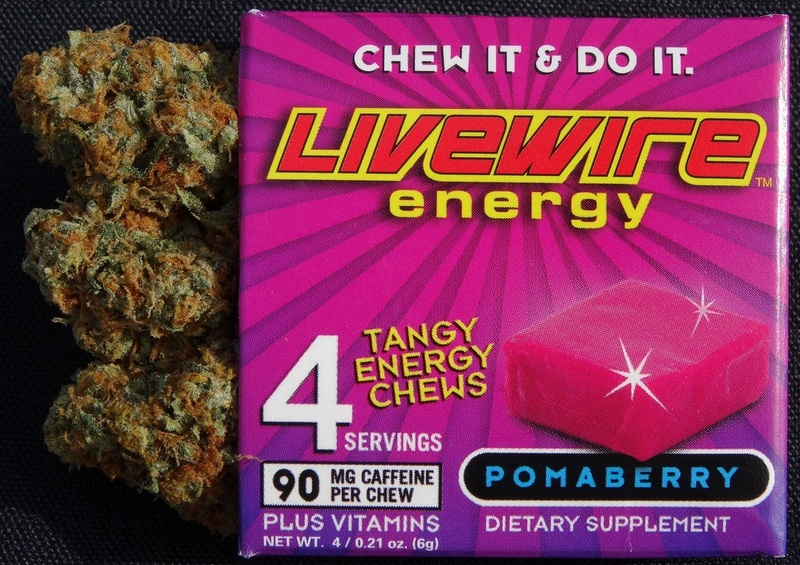 LiveWire Herbaceuticals CBD Chew Hemp Oil FREE! Yes You read it right FREE.. you pay the Shipping. But WAIT there's MORE!! 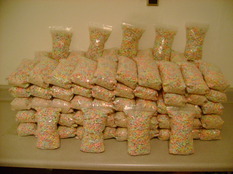 Thats Right Order your FREE Hemp oil Chew Made with The Purest Best Source of High CBD Hemp Oil known to man RSHO. 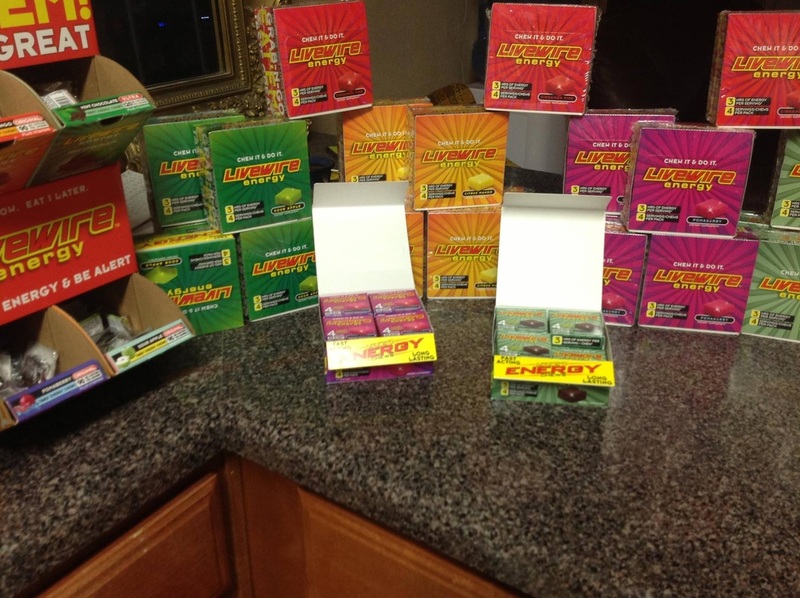 And You Will Receive all 5 Of our Top Selling LiveWire Energy Chews Just As Free as the other one... WOW Read on for More! Order you FREE Chew Package Below!! Big News isn't Coming Soon Its HERE! Yeah that's Right as we have all known for a long Time Livewire had a Client out there somewhere and NOW with this New Release from Medical Marijuana Inc MJNA it is Looking Rather Nice. 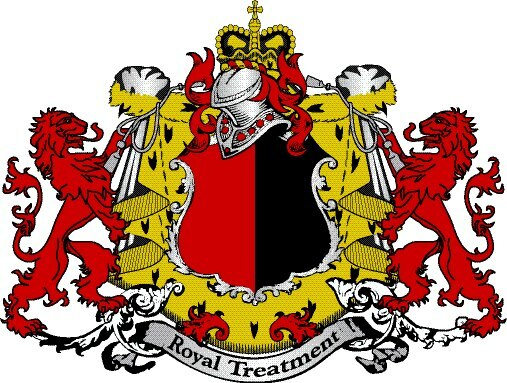 I Must Say that I am a long time Investor In MJNA as well and this is something I have wanted to see for a Long Time! 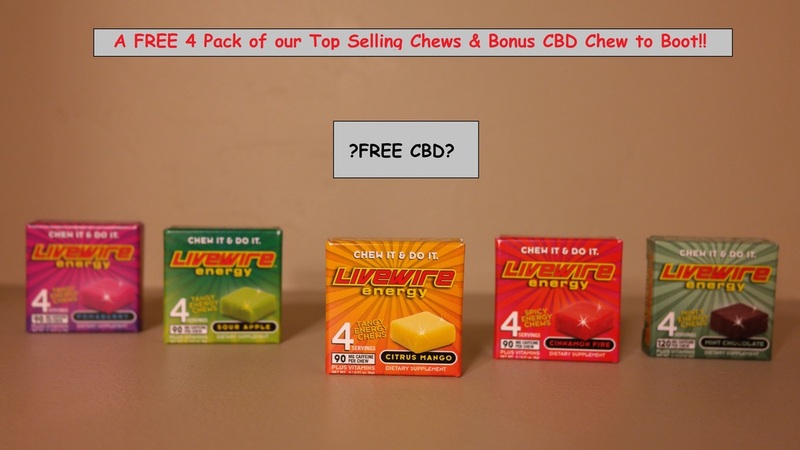 And how could LiveWire give away a FREE Chew and Not get you some Livewire to try as well This is the Single BEST deal you will EVER see on this So Get it While You can it WILL NOT be Repeated! PLUS 1 Stick of Probiotics from ADIA Nutrition! Click the button below to order your FREE Chew Special! You are ordering DIRECT From the Company LiveWire Ergogenics AKA LiveWire MC2. You will be redirected to a Secure Order page for The Manufacturer. Stock Gambles is only Hosting this Page & Following through on Getting News, Specials & Information for you on the Stocks I Talk about! 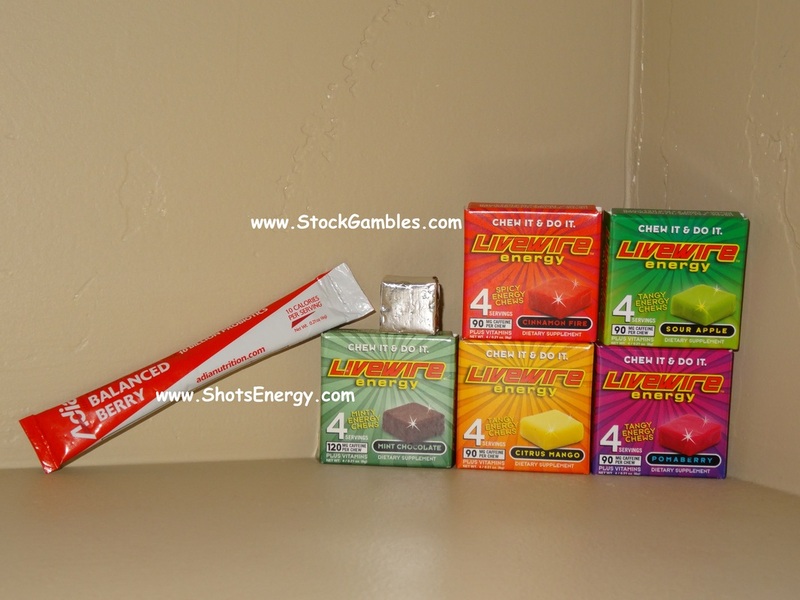 Of course we all know that LiveWire Ergogenics makes some Awfully Tasty Energy Chews! But wait there's MORE!! Livewire is a Manufacturer and that's a Big part of the Business. Earlier this year we saw Bill Wrangle in ADIA Nutrition to the Fold and as time ro﻿lls on that should be a nice development as well. But HEMP Oil is why we are here today SURE as a Stock and as Prohibition ends there will be THC Chews that come to Market. Livewire Energy is set up and ready to Serve This Market as well Through its new Setup With APRU to be renamed Livewire Herbaceuticals Adding Market Value and New Life into LVVV and APRU! These are Definatly stocks that you will want to research! The Web of things being Spun together is Complex to say the least But as you have seen from recent PR Reports Things are Really happening and it is Exciting!! Click the Purple box with the BUDS to Visit their Website! Order NOW!! This Special will END on 04-13-2014 or when we run out! Please Visit some of the links below to see some of the Distributor Websites and Research more on CBD!